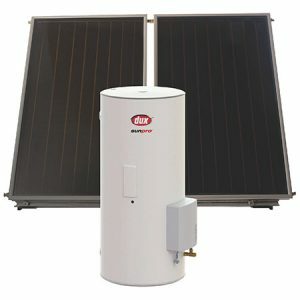 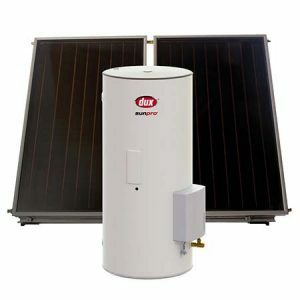 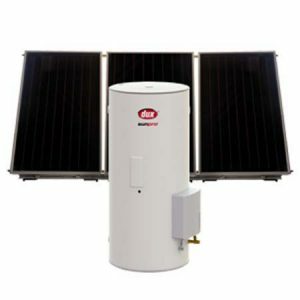 The Dux Sunpro hot water system uses the sun’s energy to heat water via solar panels. 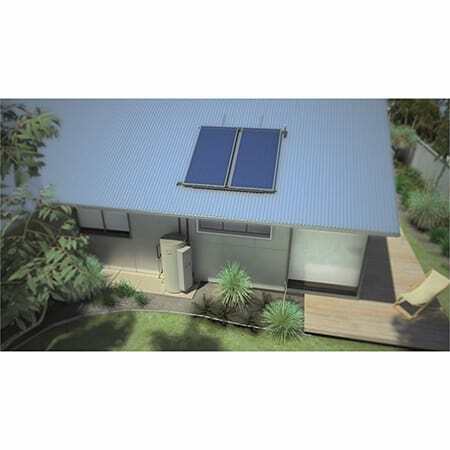 It also comes with a gas booster ensuring hot water on cloudy days or in times of high demand. 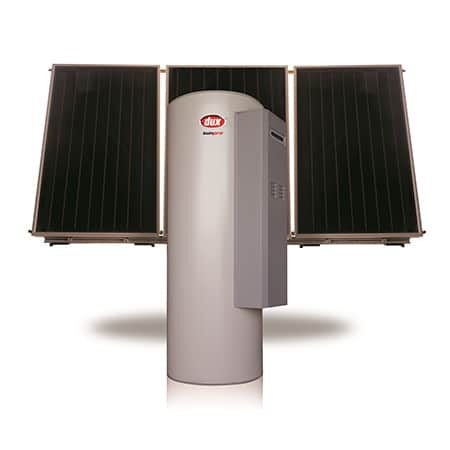 With high performance collectors offering outstanding efficiency, you can reduce energy bills and enjoy an economical, sustainable hot water solution for years to come. 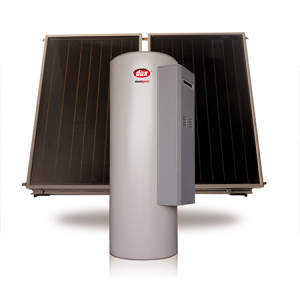 Installation is available in selected locations – contact your nearest store for details.